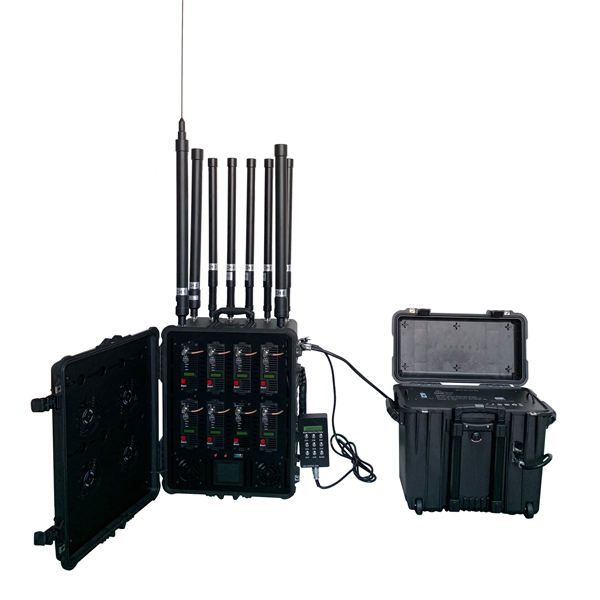 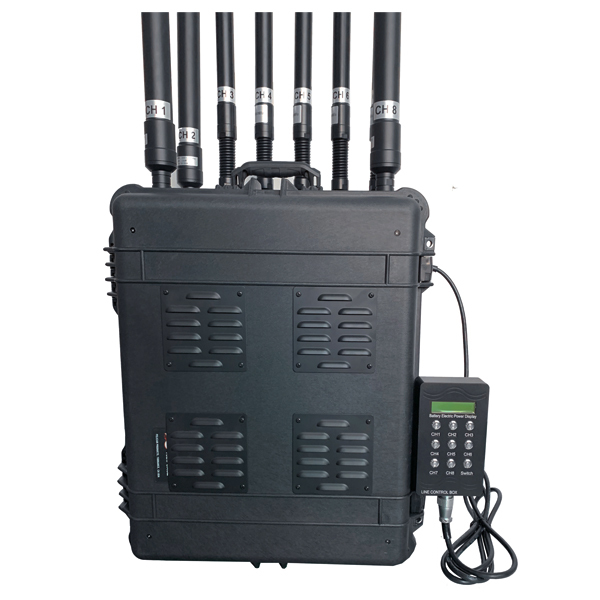 Portable Pelican RCIED, DDS Jammer is a wide-band portable jamming system, designed for Bomb disposal squads, VIP protection, Special Police (S.W.A.T. 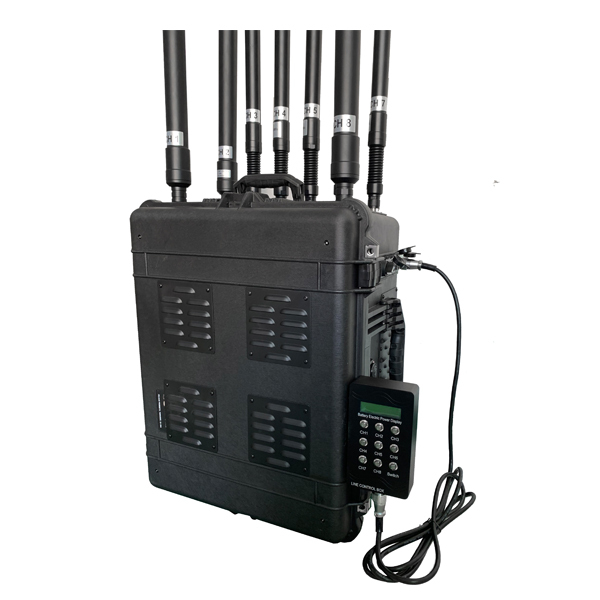 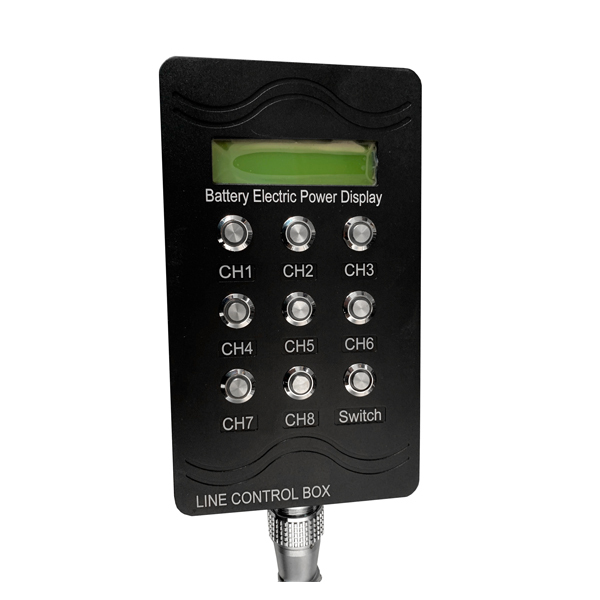 ), military security force, bomb squads, anti-terror units, anti-drug units, border control units, checkpoint personnel, these types of law enforcement personnel who benefit greatly from deployment of any of these best-in-class portable RF jamming solutions. 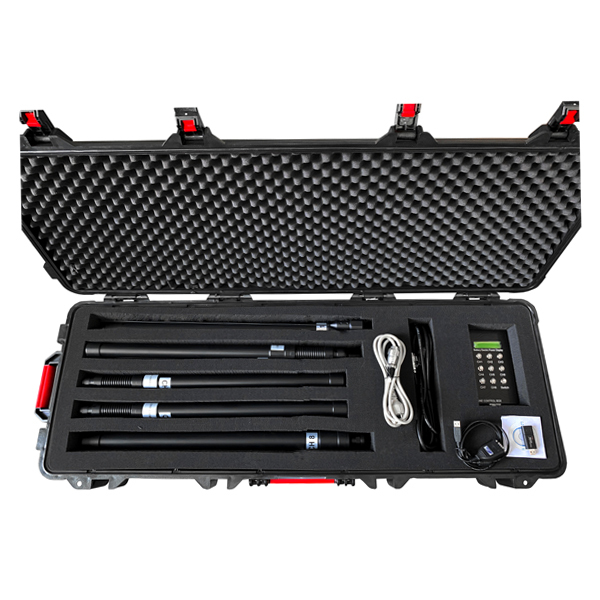 They can conduct the law enforcement process more effectively to reduce the chance that the criminals leak the information.